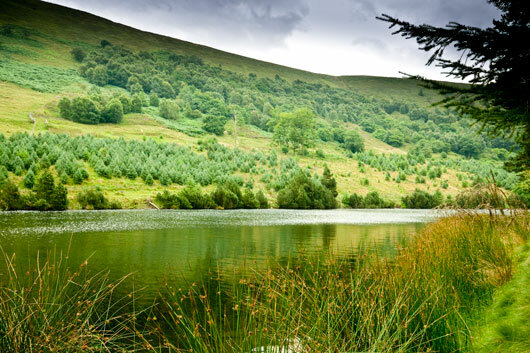 Birchinlee Fly Fishing Club members can chase wild brown trout on two famous reservoirs set amongst breathtaking scenery. 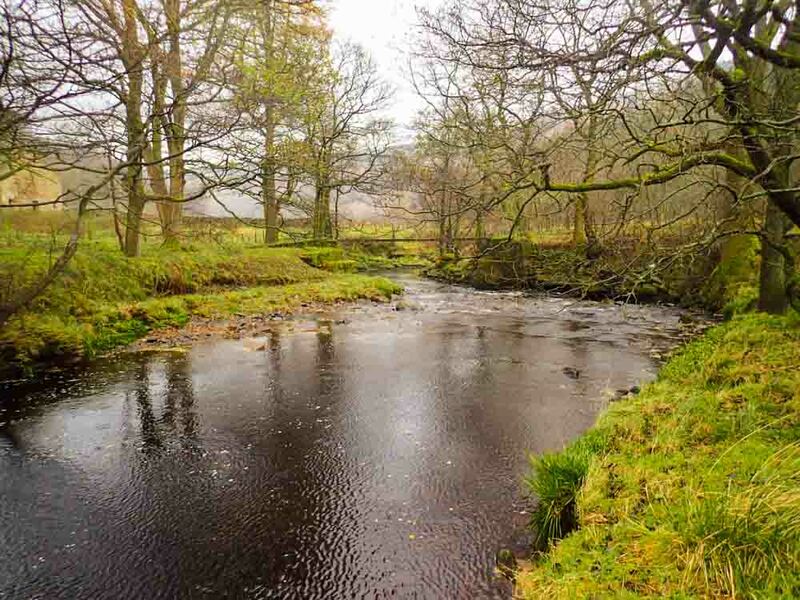 The waters are surrounded by woodland and pasture with epic edges and moorland rising high above the water. 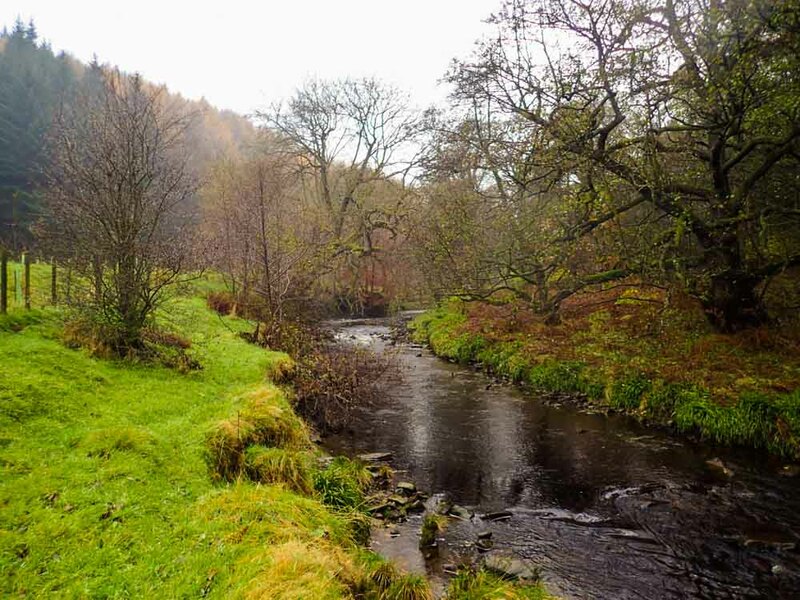 Our members enjoy solitude away from traffic and road noise with just the swoop of birds of prey or the plop of a rising trout to keep them company. 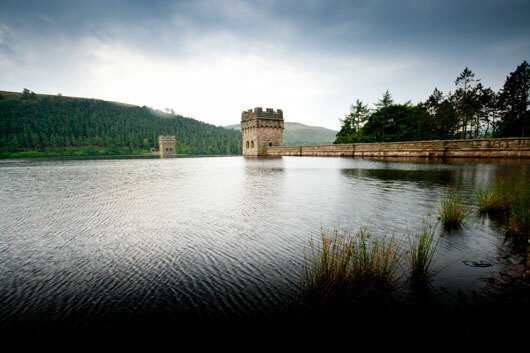 The reservoirs of Howden & Derwent were made famous by 617 squadron, more commonly known as the Dambusters who used the water to practice their bombing raids. The signature towers on the dam walls became an iconic image of the squadron. 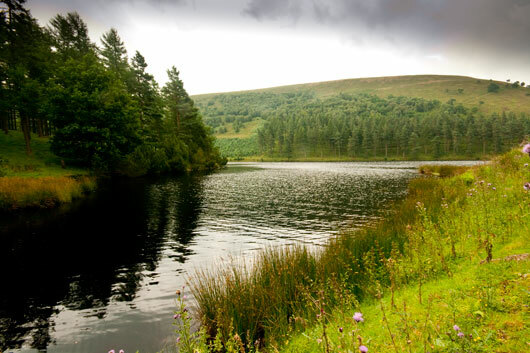 The two reservoirs are teeming with wild brown trout which have a unique darker colouring. 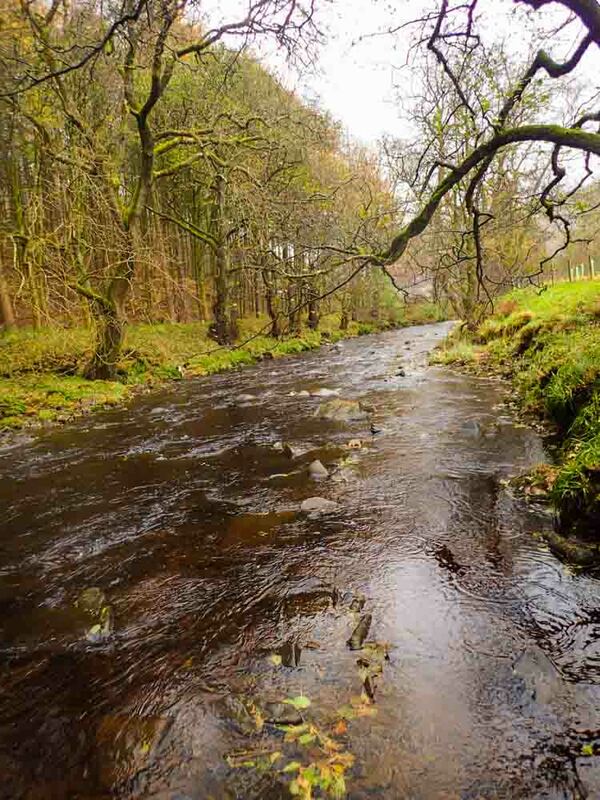 The trout are free rising and will take both a dry fly as well as pattern fished wet. 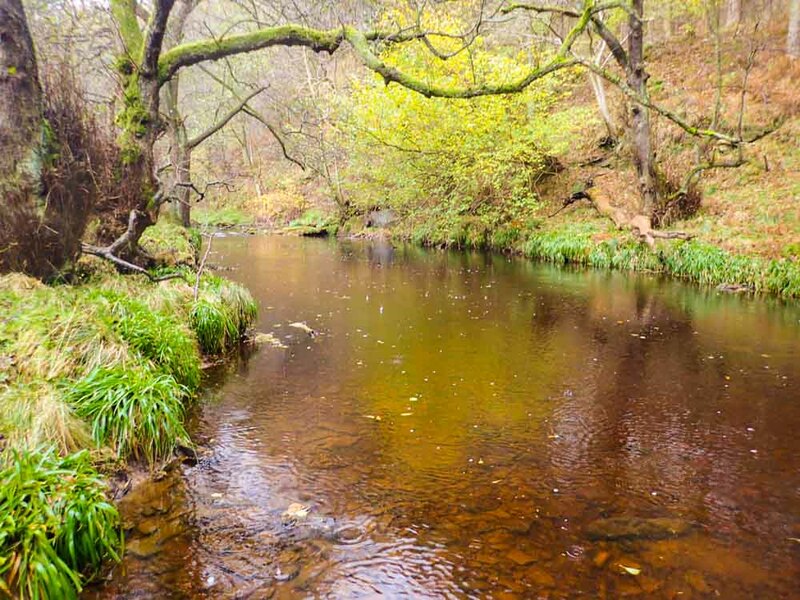 At nearly 100 acres between them there is plenty of water to explore so with our small number of members it’s common to fish for the day without seeing another angler. 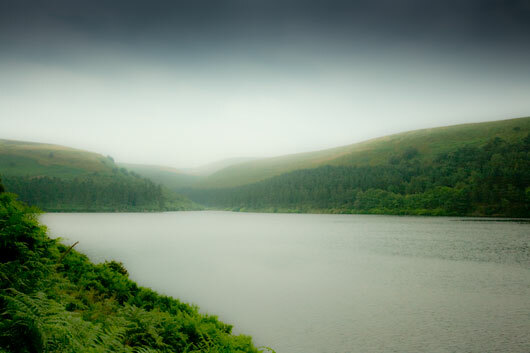 The reservoirs are not uniform in shape so while there are vast expanses of open water there are lots of nooks and crannies where the rivers and many small feeder streams enter the waters. 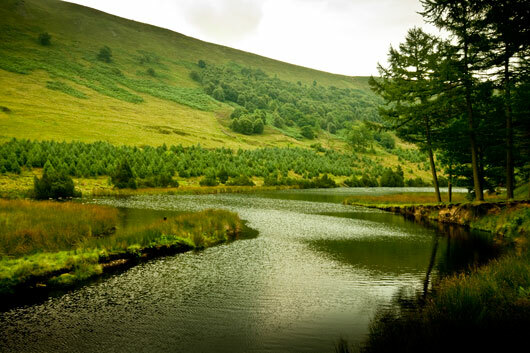 This means whilst the larger section of waters can be fished with heavier tackle employing reservoir techniques, the narrower pieces of water can be treated almost as rivers or small still waters and light 3 or 4 weight rods and small dry flies can produce tremendous sport. 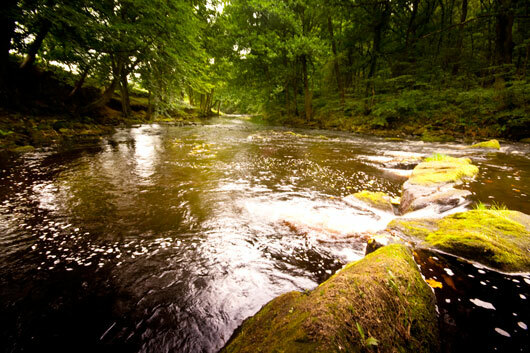 The river consists of long deeps glides, pools and fast running riffles and pocket water. Roughly 1/2 a mile in length with both double and single bank fishing. 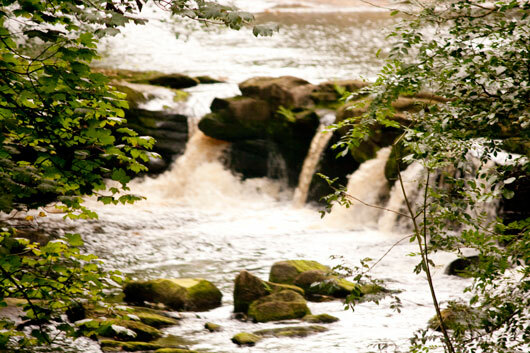 We also have some unique features such as cascading waterfalls which have scoured out deep pools where larger wild brown trout (up to two pounds) are found. 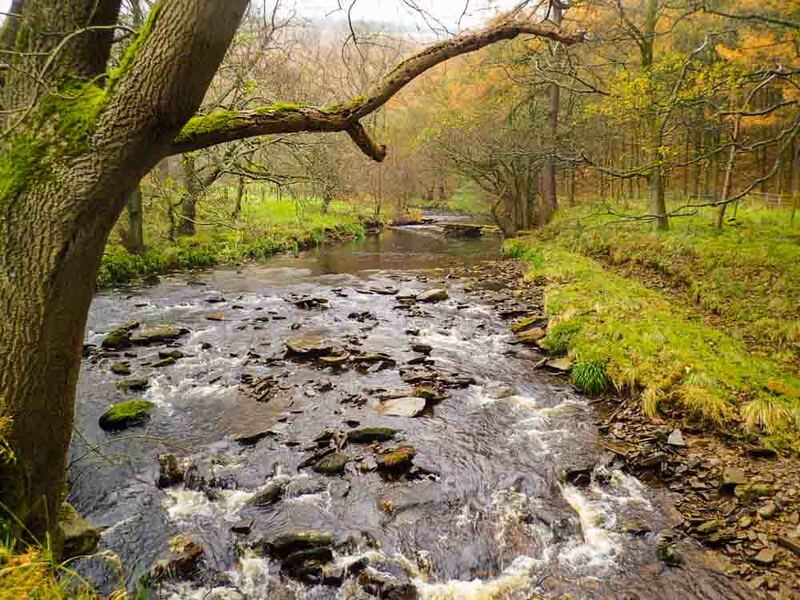 Whilst most of the fish in the river will be wild brown trout, there will be rainbow trout caught that have either been washed downstream from Ladybower or have moved up from some of the club waters below that are more heavily stocked. These fish could well be larger than the wild brownies and will certanily put a good bend in your rod. 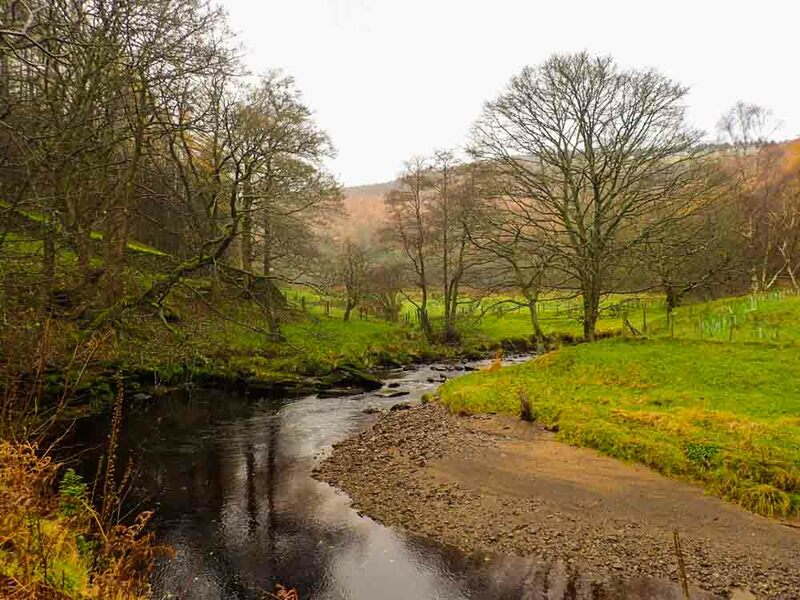 Most of the the river is tree lined and bordered with meadow and pasture land however access to the river is easy in places and is fishable from the bank as well as with careful wading. 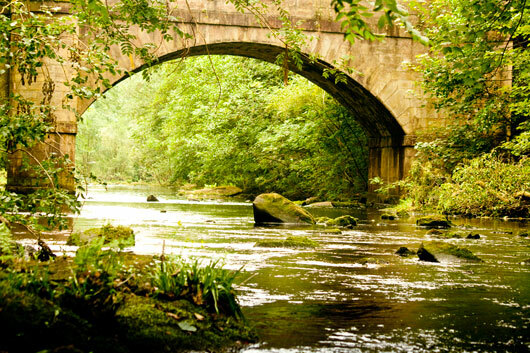 The river benefits from a cracking mayfly hatch and has a large and diverse poulation of insects and supports a healthy head of fish. 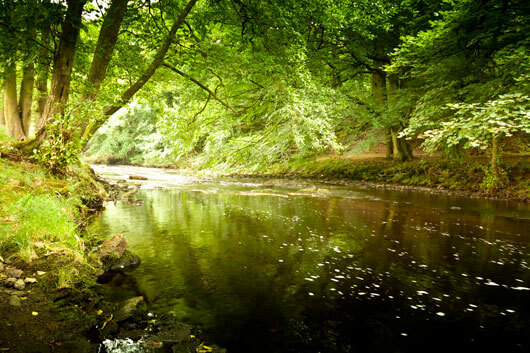 The river offers exceptional dry fly fishing with free rising fish throughout the beat. 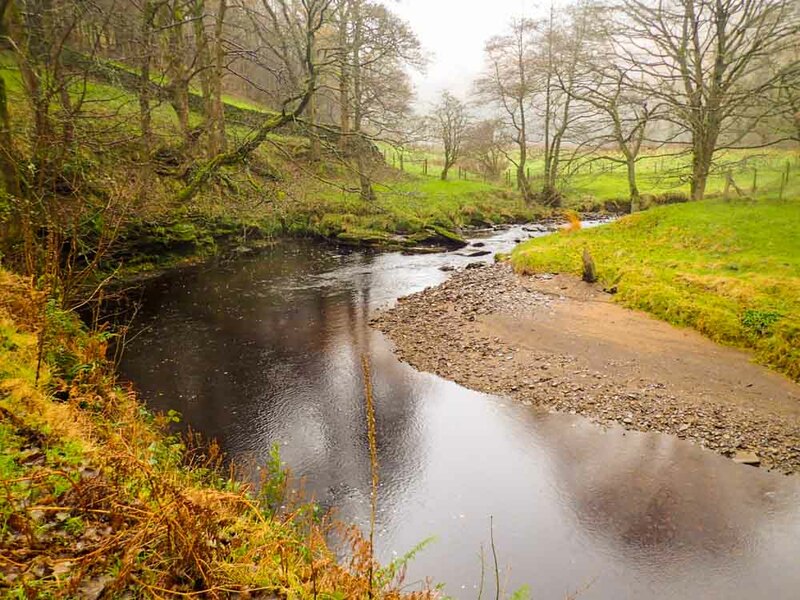 We have 2 miles of double bank fishing on this picturesque small river. 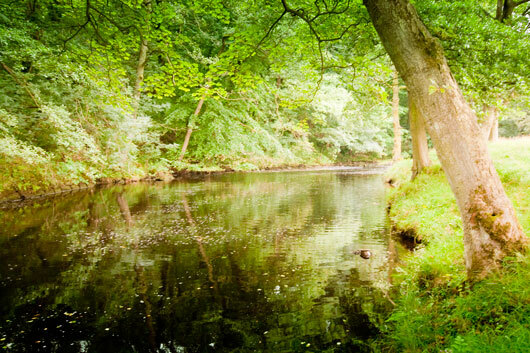 Wading is recommended although bank fishing is possible in a few places. 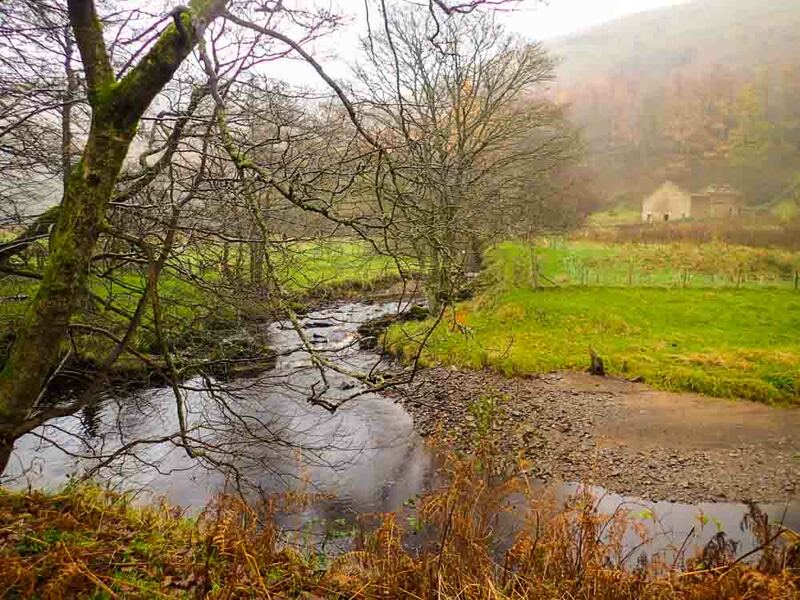 The river holds a good head of wild brown trout and the occasional rainbow that has come upstream from Ladybower reservoir. 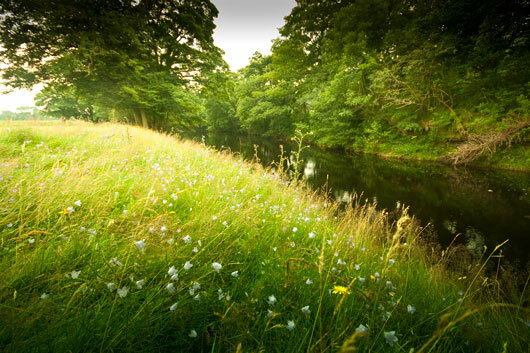 This section of river is very private and is ideal for exploring for the day with a packed lunch to get away from it all! 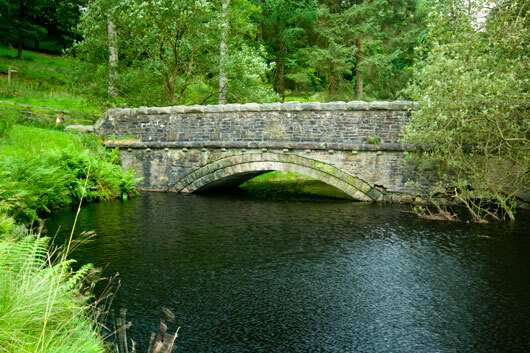 There are many small runs, glide and numerous pools to explore.